If you thought you need kindle or tablet to read e-books, here is a correction. You can read your favorite collection online in your browser. Today contents are going digital and people are moving away from bookstore to book previews online. One of the advantages is that you don’t need Kindle or any special application or browser. If you have a computer and internet then you can enjoy a flawless experience of reading your favorite topics without going to a bookstore at the best online books sites. There are digital versions of books online and some of these are available for free on the public domain. Apart from that there are institutions like Internet Archive digitize or Project Gutenberg that offer books for free through online catalogs. As far as paid books are concerned you can buy or even print eBook versions from online stores. There are previews that give you an opportunity to get a glimpse of the book before making a decision. About 10% of the book can be read and this helps in deciding whether to buy the book or not. For newbie on eBooks, check out the largest online stores like Kindle Store, Kobo Ebookstore and Barnes & Noble Nook Books Store. 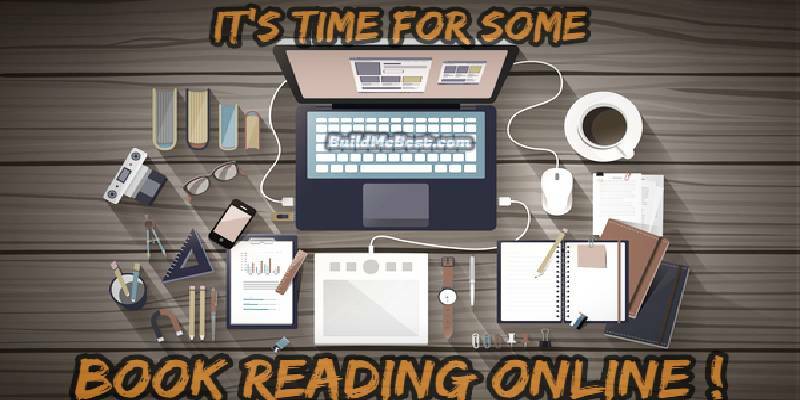 There are more sites that facilitate ebook reading from start to end. The description of the book helps you make an educated choice. Some of the descriptions include screenshot of reading interface to help you compare the services. Project Gutenberg created the ‘Declaration of Independence of the United States of America’, the first ever ebook. 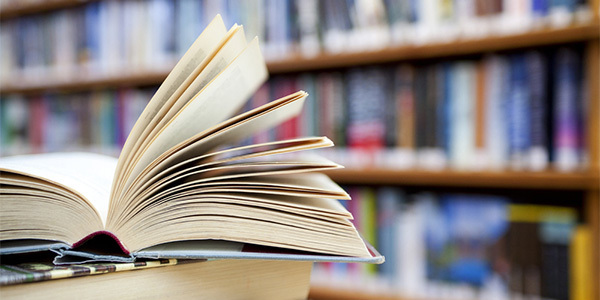 There are over 45,000 public domain books and it is a great ways to read classic collections. Internet Archive was founded in the year 1996. Being a non-profit organization it allows free access to both digital and digitized content, images, audio and video files. There are over 6,000,000 public domain ebooks. Open library is considered to be a separate project of Internet Archive with focus on library records. The aim here is to create a web page for each book published. The site has a collection of over 6 million authors and more than 20 million ebooks. Once you locate the title it tells you whether it can be read online. Google Books is a huge collection where different titles can be scanned and converted into viewable files. The home page is a search box, where the user will be prompted to check out Google Play online bookstore. Type the name of the author or book title to reach to your favorite book. You can read the preview before your select the full view. Smashwords is considered to be the most advanced of the ebooks with collections from publishers and independent authors. You can read a free sample to your device but online reading is restricted. Blurb is another important self publishing site where there are a lot of high quality well designed ebooks. You can choose directly from Blurb bookstore. The entire content is published on the previews with the authors making money on the printed versions.